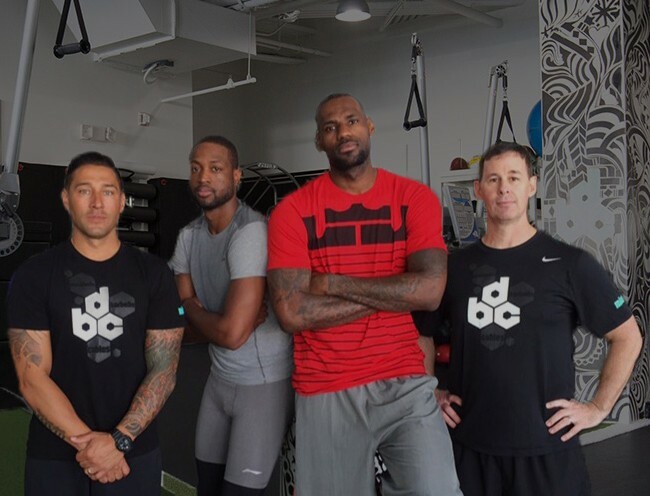 DBC is home to some of the world’s top athletes. 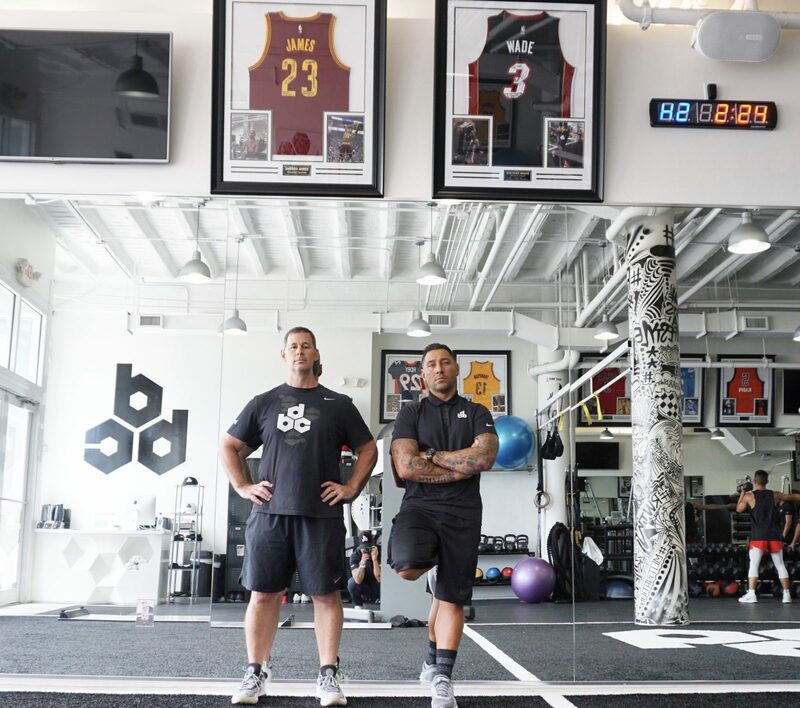 With a staff comprised of the most elite trainers in the industry, and a facility outfitted with state of the art equipment, their primary focus is on teaching athletes/clients how to move from the inside out. 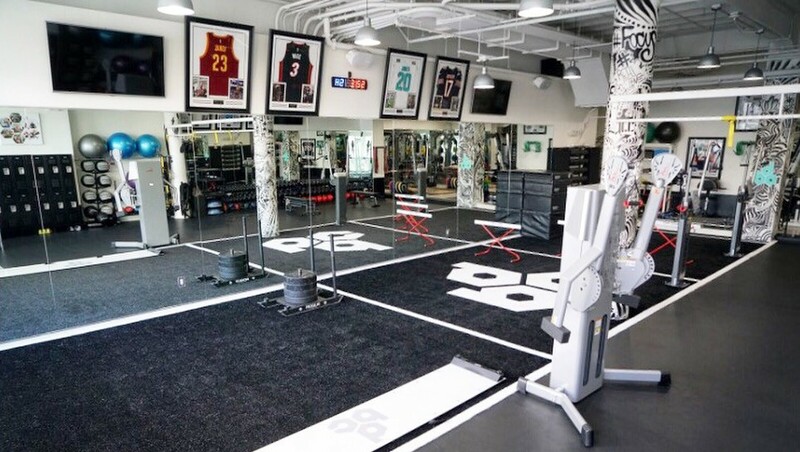 The only true facility in Miami outfitted for professional athletes, or people that want to train like one! 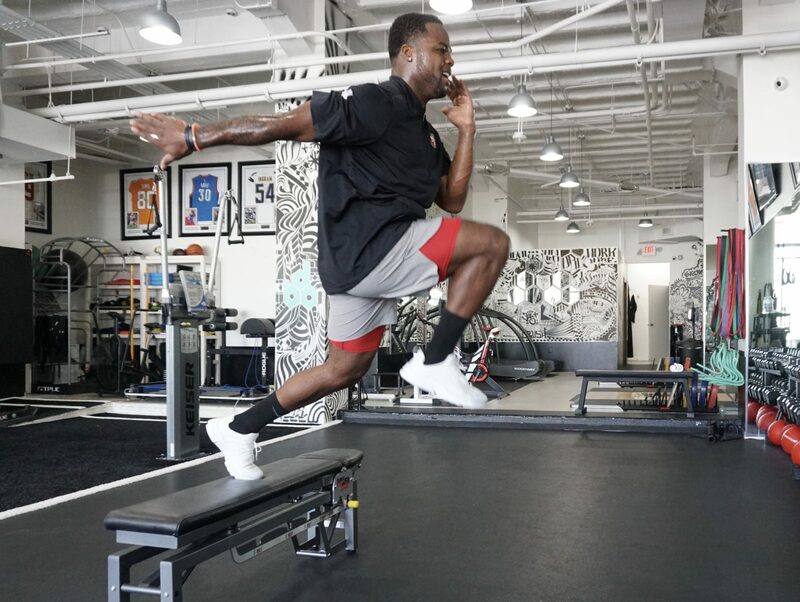 Improving the way you live and the way you move!